When Alice Cooper (born Vincent Furnier) formed his band in the 60s, he helped create an entirely new genre of music: shock rock. The band’s theatrical use of props and costume created an on-stage musical horror show. He used fake blood, old electric chairs and live snakes to create a unique and shocking spectacle for fans. And shocking he was. He’d gallivant around guillotines in spiked, leather costumes while singing about venomous, adulterous women. In 1969, Cooper threw a live chicken into a crowd in Toronto to be shred to pieces by the crowd. By the ‘70s, the band had released its record-breaking album Billion Dollar Babies and cemented Cooper’s place in rock history. In 2011, Alice Cooper (the band) was inducted into the Rock and Roll Hall of Fame, inspiring Cooper and former members to revive the act. 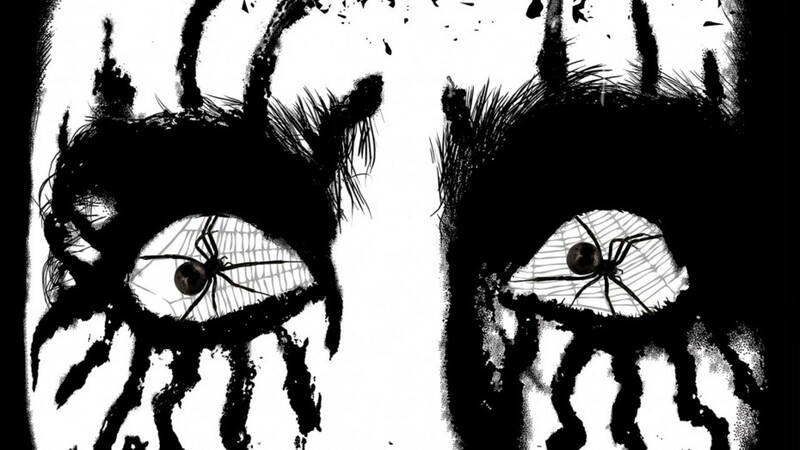 Cooper has been back at it pushing the boundaries of theatrical shock rock and singing to crowds in the black leather and mascara that started it all.